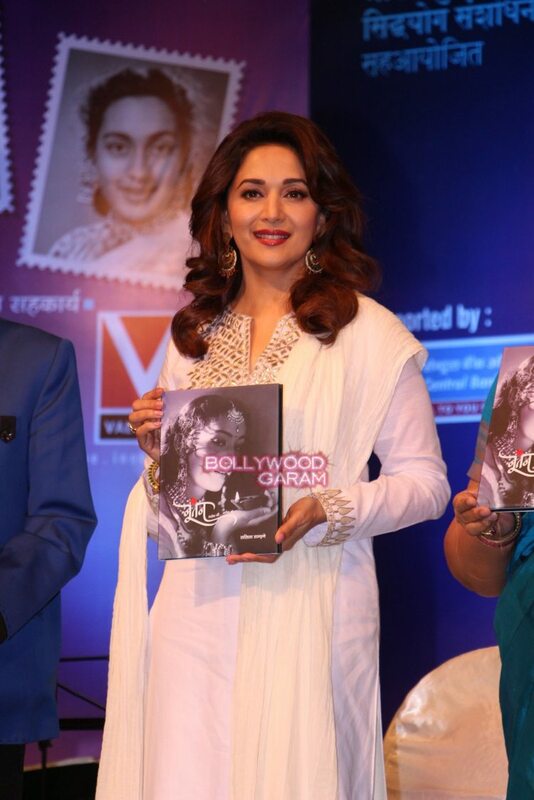 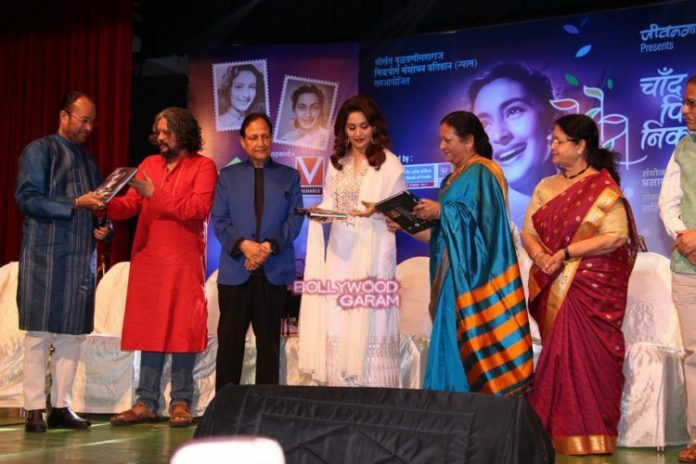 Bollywood beauty Madhuri Dixit launched the biography of late actress Nutan at an event in Mumbai on February 21, 2016. 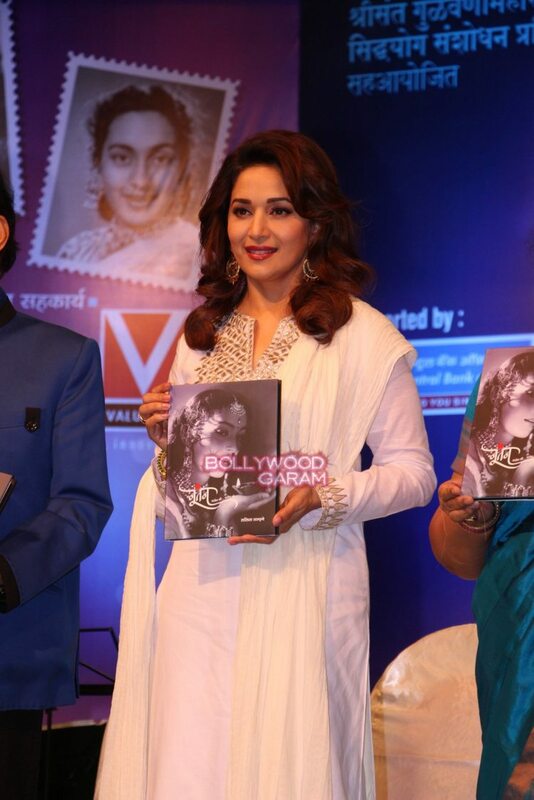 The event had also marked the death anniversary of the actress who has appeared in more than 70 movies. 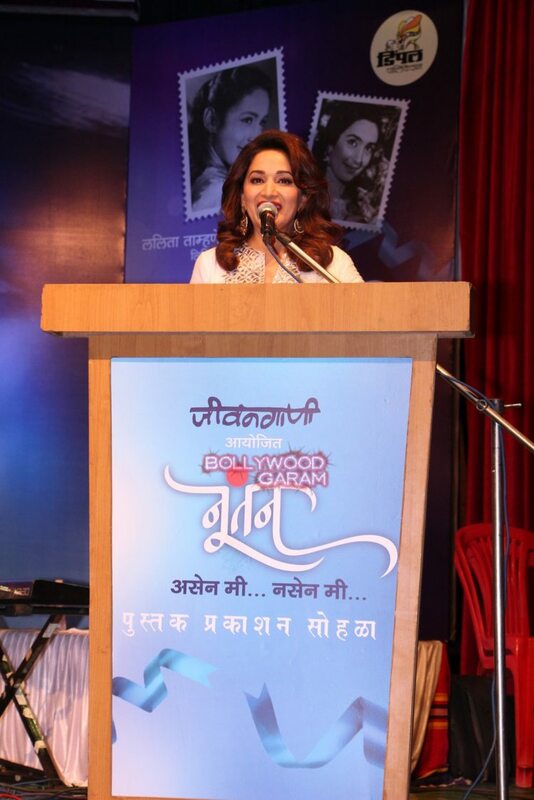 Madhuri at the launch event spoke about the actress and how Nutan’s performances have always worked as influences. 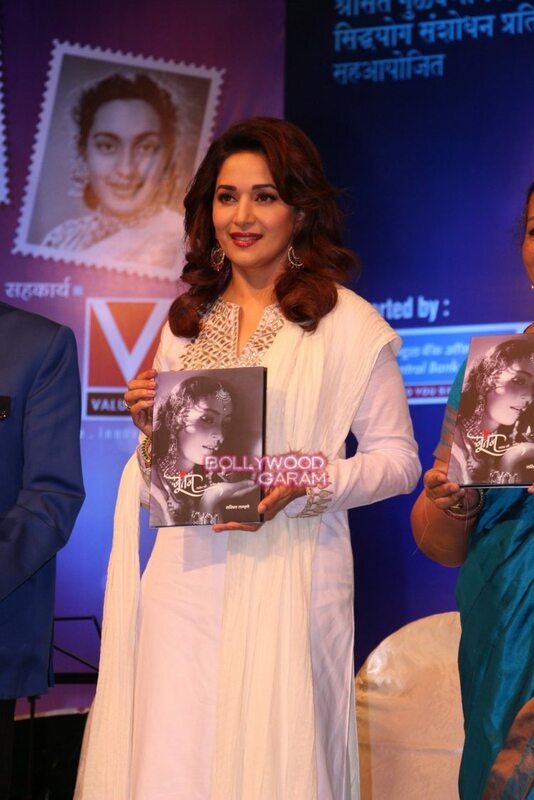 Author Lalita Tamhane has penned the autobiography of the actress. 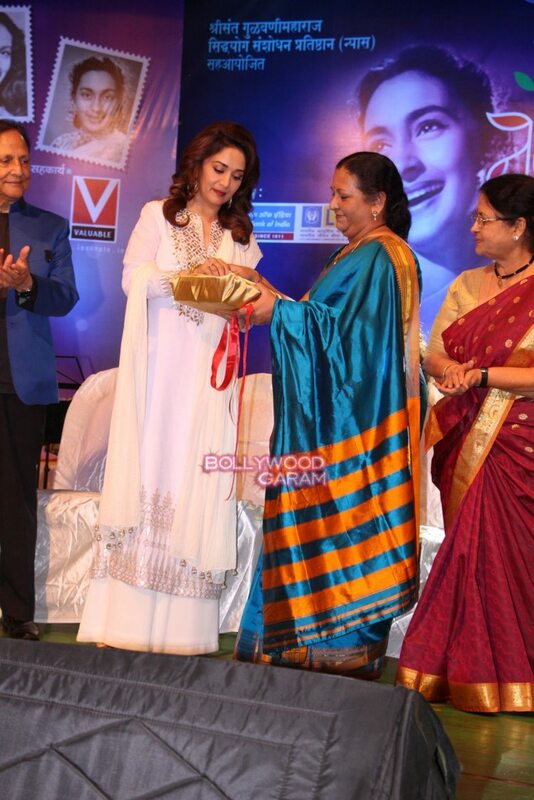 The ‘Aaja Nachle’ actress looked stunning in a white outfit.